Although waking up early while on vacation at Disney may not be the ideal scenario for everyone, being an early riser has some advantages at Disney World. 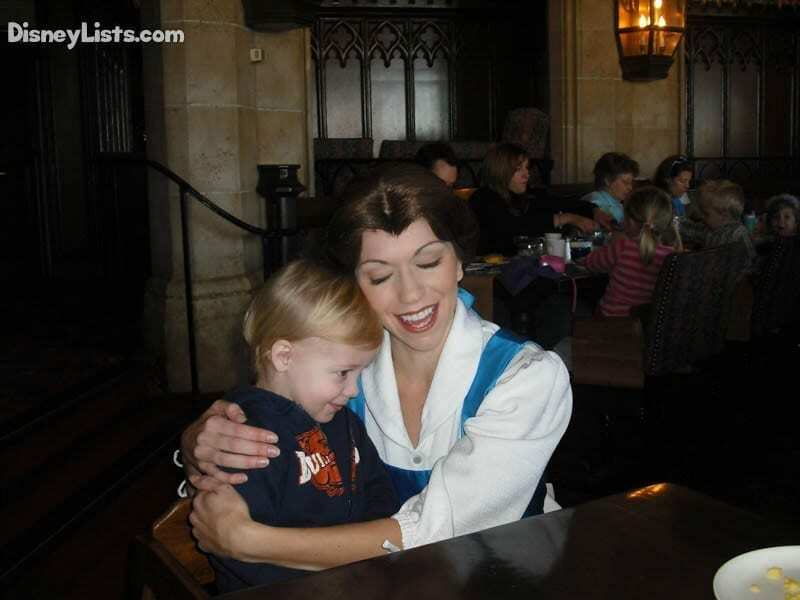 Here are 10 things we love doing in the early morning at Disney World. Disney has some amazing tours for guests, many of which take you backstage and show you the inner workings of the parks. Some tours start very early in the morning, and although getting up the crack of dawn may not be fun, the tours definitely are! Animal Kingdom has the Backstage Tales tour, which starts at 7:30am, but you get to see how the animals are cared for, where they are housed backstage, and even the veterinary hospital. The Magic Behind Our Steam Train tour also starts at 7:30am at the Magic Kingdom, but that early start time is worth it to see where the trains are kept backstage, and watch them being prepared for the day ahead. Some restaurants take early morning breakfast reservations, about an hour before the park opens and it’s one of the things we love doing in the early morning at Disney World. It’s a great feeling to be in the parks before rope drop. There isn’t a better place to be at Disney than having breakfast first thing in the morning with Winnie the Pooh, Princesses or Chip and Dale. Magic Kingdom park opens it’s gates one hour prior to official opening to allow guests to to get pictures, get some shopping done, and eat breakfast in the park along Main Street U.S.A.
Waking up and going over your plan for the day ahead is a great way to get excited for a day at the park. Taking a look at your dining reservations and FastPass+ selections helps build the anticipation for the day you have planned at the parks. You can discuss where you want to grab lunch, which shows to see, and which attractions you’ll head to first thing upon arriving at the parks. 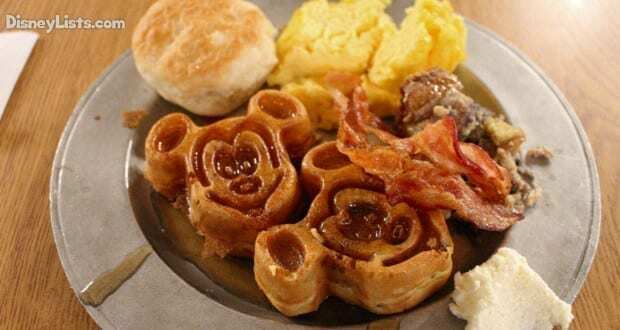 Mickey waffles are the breakfast of champions when it comes to breakfast at Disney World. Nothing puts you in a magical mood early in the morning like filling the crevices of your waffle with maple syrup and then eating Mickey’s ears first. Early in the morning is the best time to experience Kilimanjaro Safaris. Not only is there no wait time, but many of the animals are out and about first thing in the morning. The heat hasn’t really set in for the day yet, so animals, especially the big cats, tend to out in plain sight. Waking up early allows you to take your time as you get ready for your day at the park, and it means you have more hours in your day. Taking some time to relax first thing in the morning is a great way to enjoy the morning at Disney. Whether that means relaxing by the pool in the morning sun, enjoying your morning cup of coffee, or finding a quiet spot to sit and just take it easy as you gear up for the day. 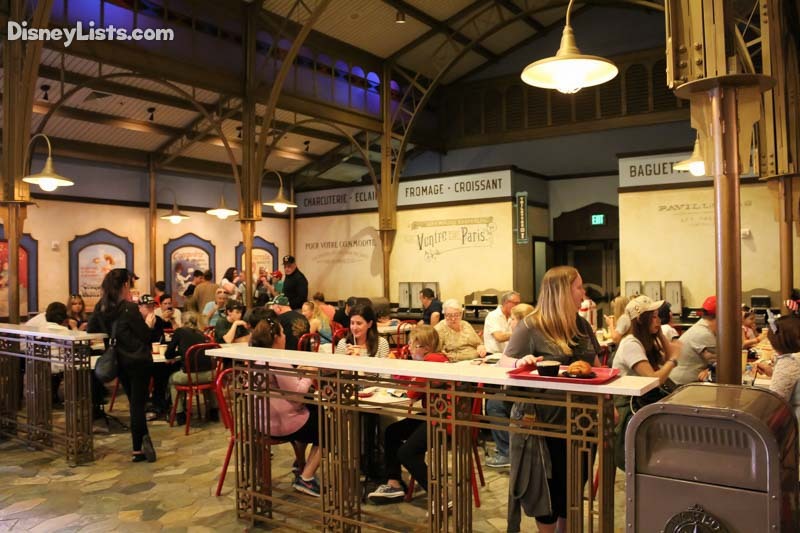 Although the World Showcase opens at 11am, Les Halles Boulangerie-Patisserie in the France pavilion opens at 9am. This is a great destination early in the morning. The World Showcase is relatively empty, so you can stroll past the pavilions on your way to France. Les Halles Boulangerie-Patisserie is a great place for breakfast at Epcot, since they have delicious pastries, and you won’t have to wait in a long line like you might have to later in the day. Taking photos around the parks early in the morning is one of the best ways to get some of the most sought after photos, without big crowds and strangers in the background. Taking photos along Main Street, and especially at Cinderella Castle, is so much easier to do first thing in the morning. In January 2017, a brand new opening show, “Let the Magic Begin,” debuted at Magic Kingdom. This show opens the park 5 minutes before the posted opening time. A Royal Herald invites you to join Mickey and friends as they open the park in a magical way. This stage show takes place at the Castle Forecourt Stage. While it does not have the same charm as the Welcome Show that took place at the park gate, it’s still sets the tone for a special day at Magic Kingdom. The thing we love doing the most during a morning at Disney, is arrive at rope drop and walk onto our favorite rides. There aren’t as many early risers at Disney, which means the crowds haven’t quite formed when the parks open and it really is possible to waltz right onto the most popular rides. It’s a fantastic feeling to just breeze through the entire standby line and ride Peter Pan’s Flight, Splash Mountain, or Test Track. It also means you can see and do more during your day at the park when you’ve already visited a number of rides and attractions in the early morning. Lauren lives in Hamilton Ontario, but dreams of one day moving to Orlando to be closer to the Magic Kingdom. In the meantime, she spends her days working for the family business as a barista and baker, being active in the independent theatre scene in Hamilton and working part-time as a professional personal assistant to a writer. Lauren’s most memorable Disney moment is by far when she became engaged in front of Cinderella’s Castle making it her best Disney vacation to date.